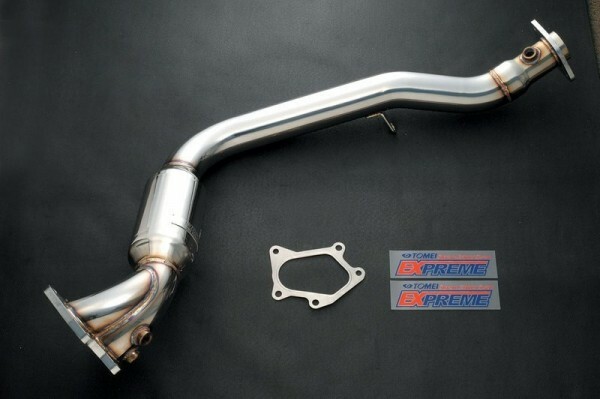 The foil thickness is only 0.1mm, so minimal exhaust pressure loss for higher output. Smaller heat capacity for faster exhaust flow. Made from the high grade material for lasting durability. Accurate welding with the right heat conditions was used to maintain the catalyst original efficiency. The size prior to the flange is φ65 and following the flange is φ60. Suits the standard gaskets. Compatible with all aftermarket mufflers.